Below given are the sample forms of eProMIS. 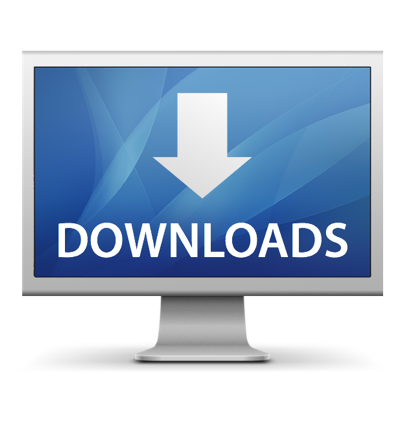 Click to download them. Disclaimer: This website is designed, developed and maintained by Department of Biotechnology, Ministry of Science and Technology, Government of India.